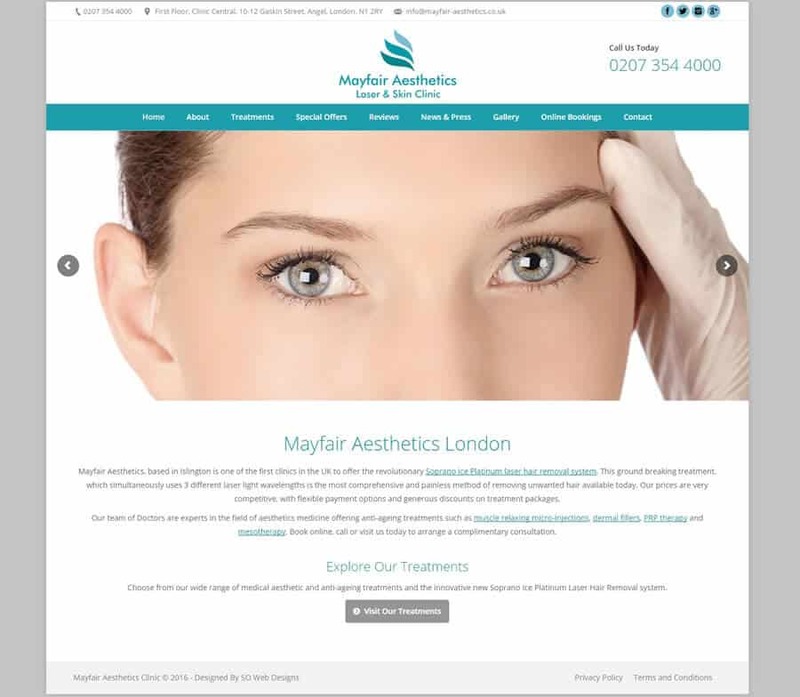 Mayfair Aesthetics, based in Islington is one of the first clinics in the UK to offer the revolutionary Soprano Ice Platinum laser hair removal London system. This ground breaking treatment, which simultaneously uses 3 different laser light wavelengths is the most comprehensive and painless method of removing unwanted hair available today. Our prices are very competitive, with flexible payment options and generous discounts on treatment packages.